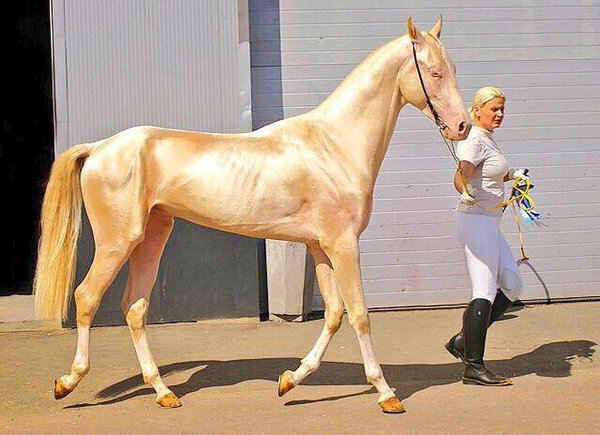 The Akhal Teke (pronunciation: aekal-teki), named after the series of oases in the Kopet Dag mountains and the Turkmen Tekke tribe, is believed to be one of the oldest horse breeds in existence today. These animals have the ability to adapt to extreme weather conditions and are found throughout North America and Europe, mostly in Russia and Turkmenistan. 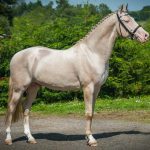 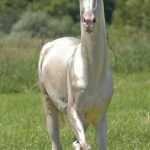 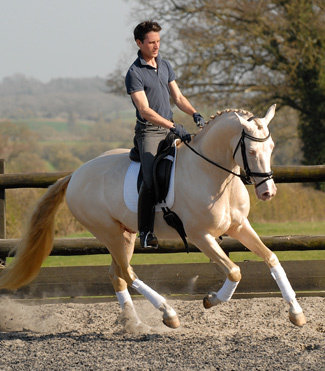 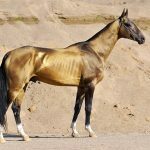 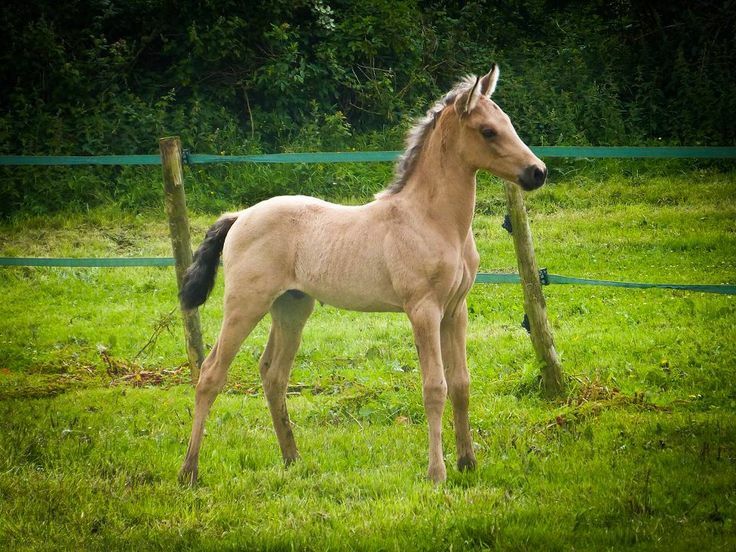 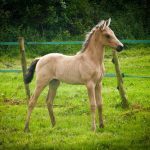 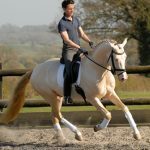 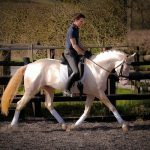 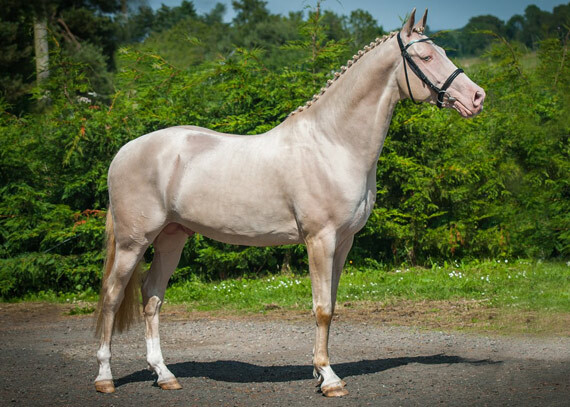 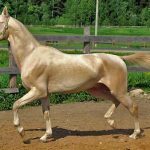 Although the precise origin of the Akhal Teke is uncertain, it is believed to have evolved from horses that lived around 3,000 years ago, including the Nisean horse. 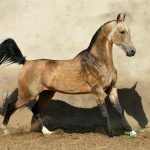 These animals are thought to be related to the now-extinct Turkoman horse, although a related variety is still bred in Iran. 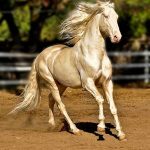 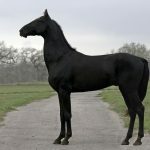 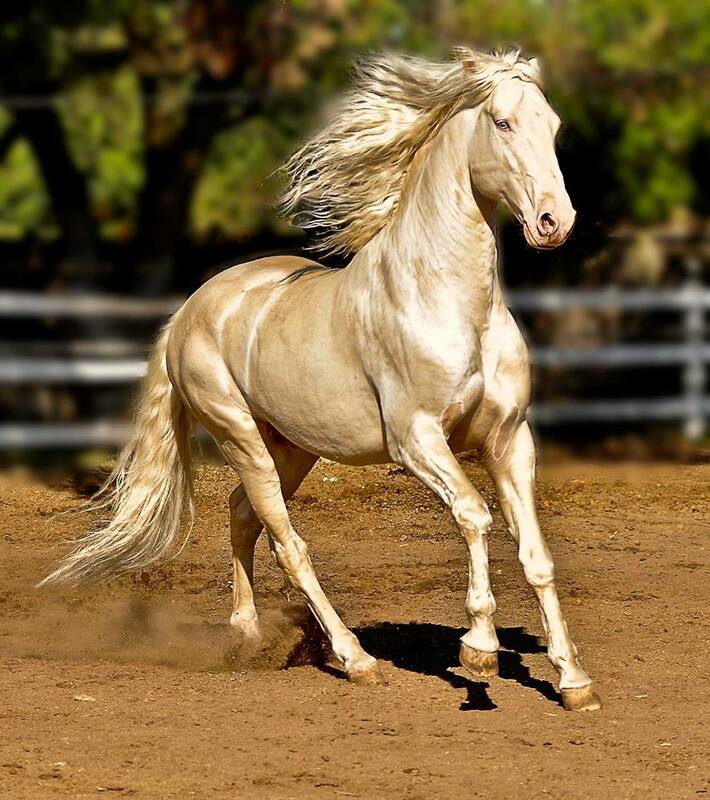 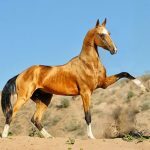 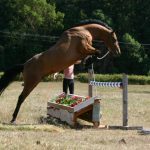 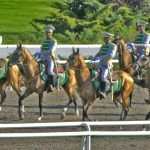 It is also speculated that the hot-blooded horses, including Turkoman, Arabian, Barb, and Akhal Teke were all created from an Oriental ancestor. 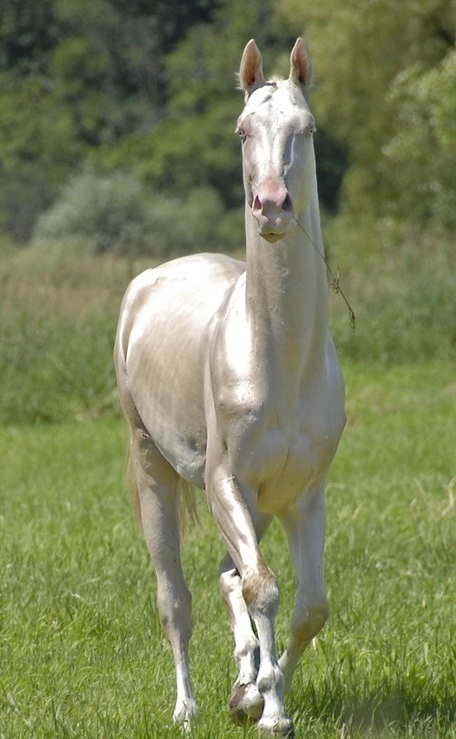 Tribal people in Turkmenistan considered the Akhal Teke horses their prized possession, as these animals were used for raiding, which was critical for the tribesmen’s survival. 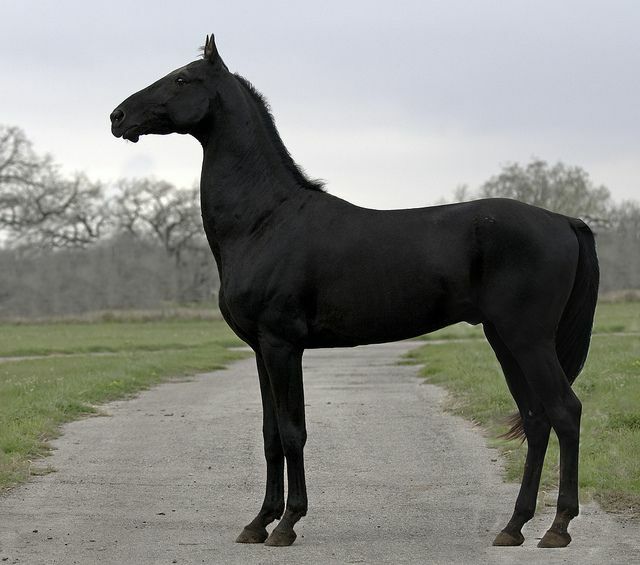 They developed the horses through selective breeding, kept records verbally, and trained them in specific ways. 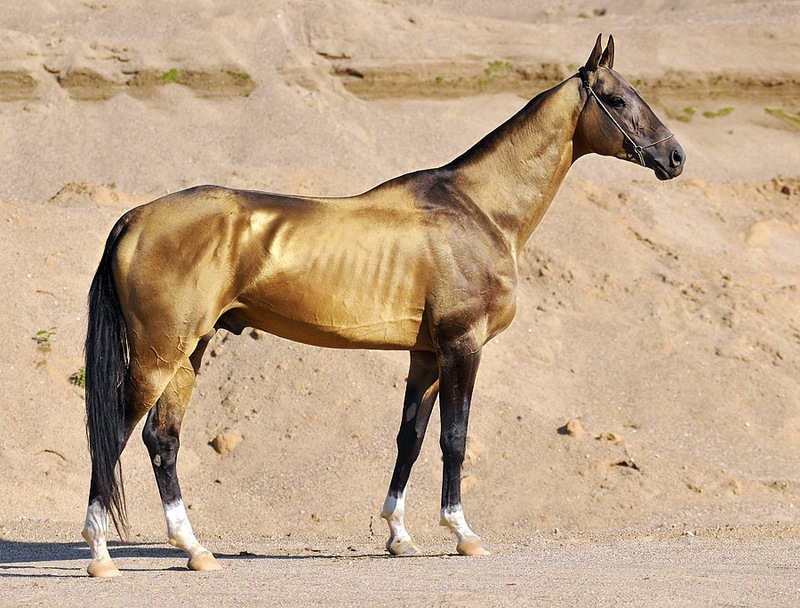 The animals were given a sparse diet before raids so as to accustom them with the harsh desert conditions. 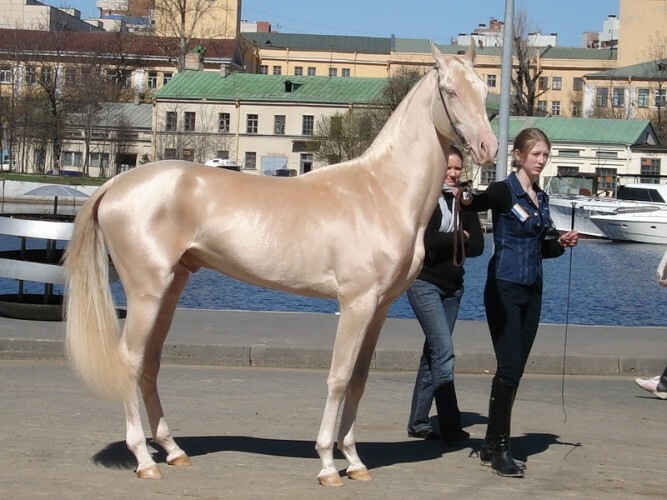 The Russians named these horses Argamaks, meaning sacred or divine horses. 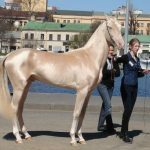 When the Russian Empire took over Turkmenistan, General Kuropatkin developed a liking for these horses while fighting with the tribesmen, so much so that he set up a breeding farm and named these horses, “Akhal-Tekes.” In 1932, the Russians closed this studbook, which comprised 468 mares and 287 stallions. 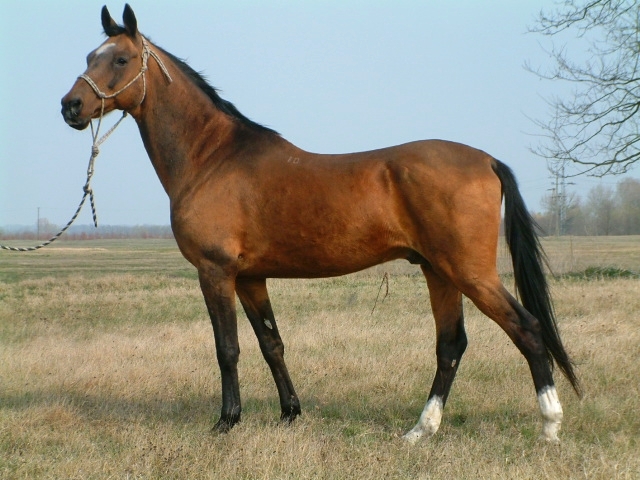 However, the horse population greatly decreased when these animals had to be sent to the slaughterhouses. 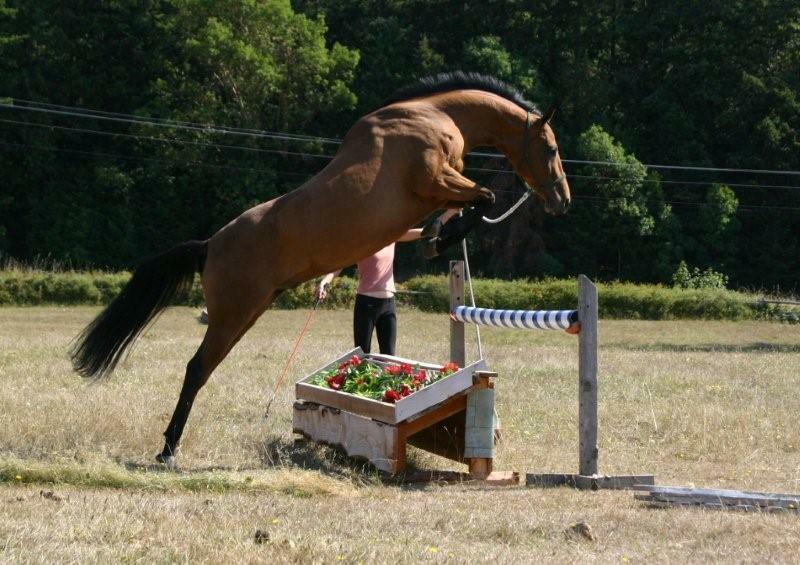 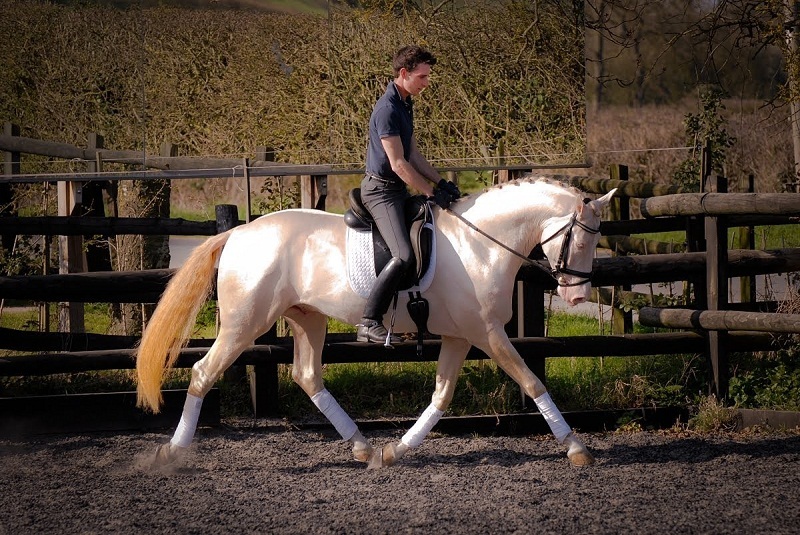 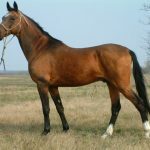 Export from the country was stopped, as their number was reduced to 1,250 horses. 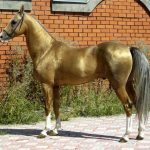 The Turkmenistan government now uses these animals as diplomatic presents and auctions a few for fundraising geared towards the improvement of horse breeding programs. 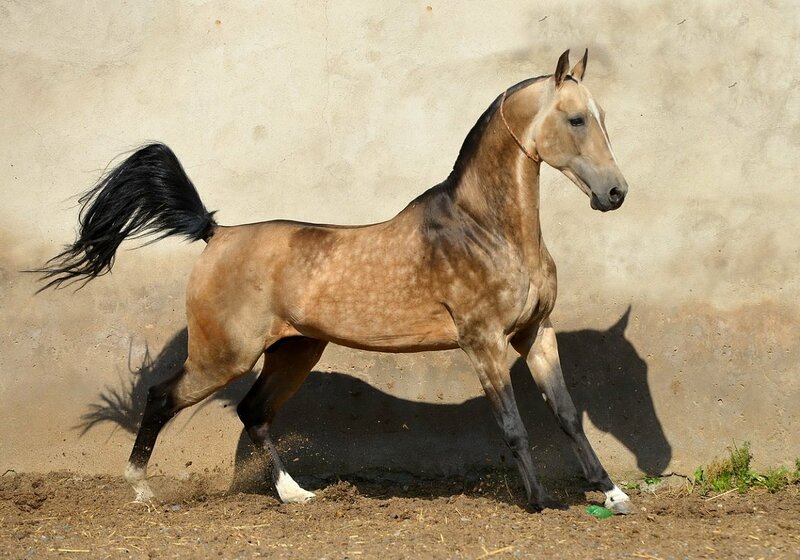 The Turkmen Atlary, a separate agency in Turkmenistan, is responsible for producing, training, and maintaining the breed. 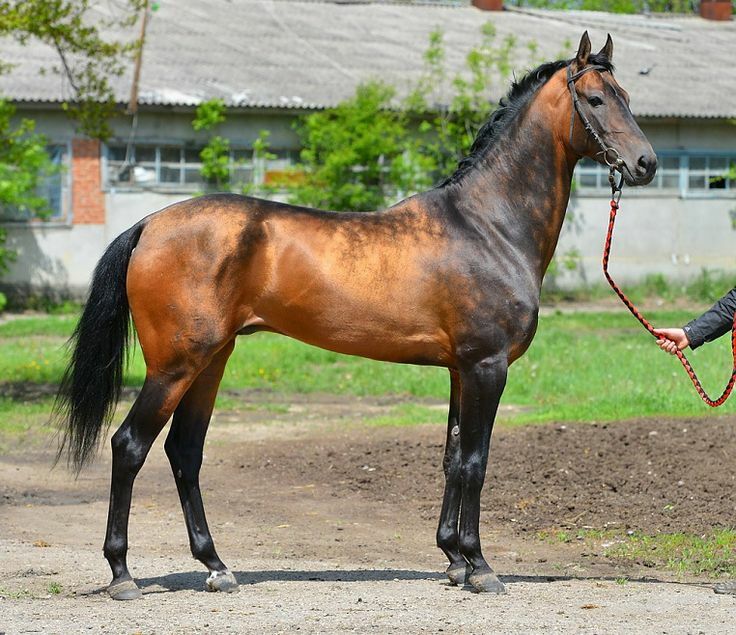 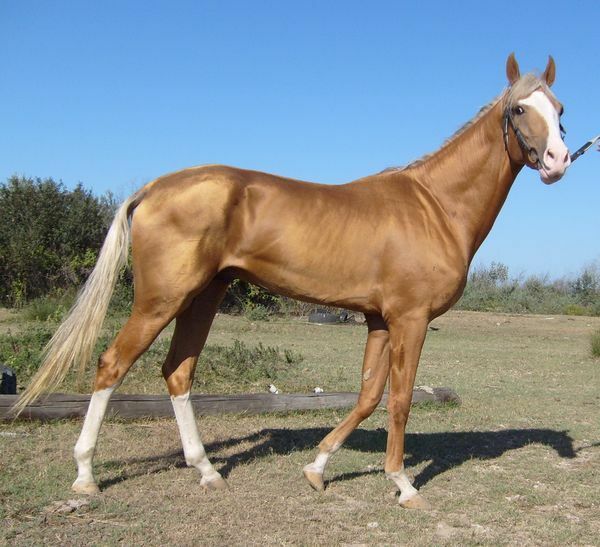 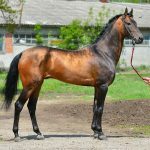 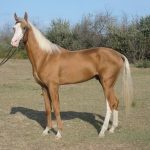 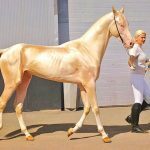 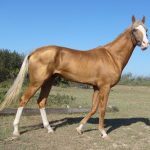 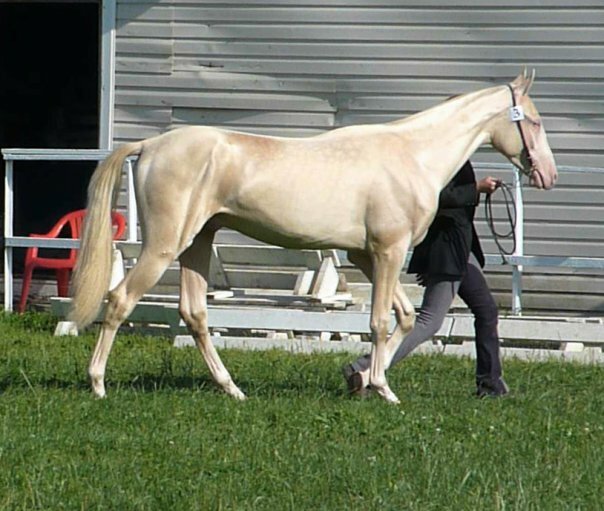 The Akhal Teke in Turkmenistan is not recorded in any other studbook since the breeding program now allegedly utilizes a heavy mix of Thoroughbred blood to produce faster racing horses. 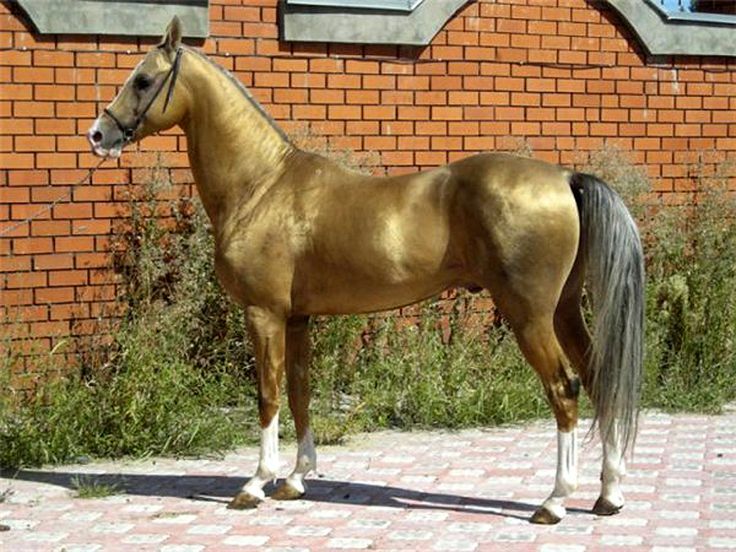 Akhal Teke horses appear in the banknotes, coat of arms of Turkmenistan, and in postage stamps of Turkmenistan, Azerbaijan, Kazakhstan, and the USSR. 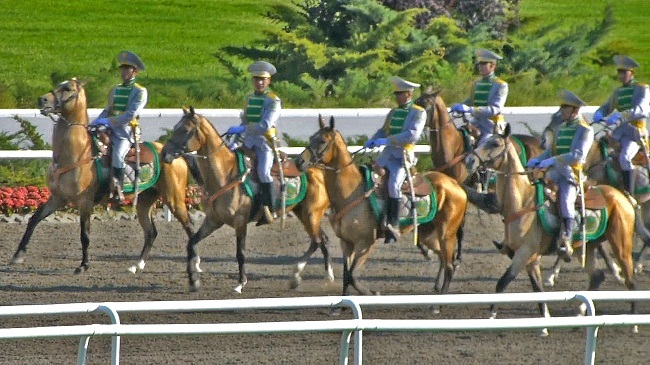 A large number of monuments dedicated to the Akhal Teke are located in different cities across Turkmenistan, including Ashgabat. 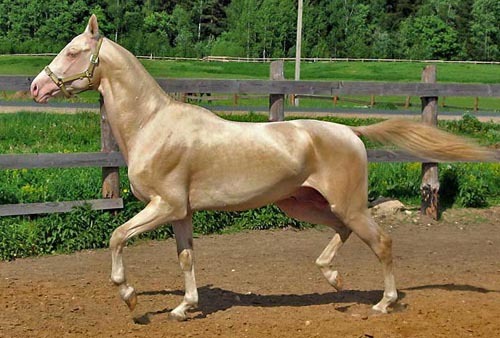 Absent, an Akhal Teke stallion noted for its athleticism, won the dressage event at the Summer Olympics in 1960. 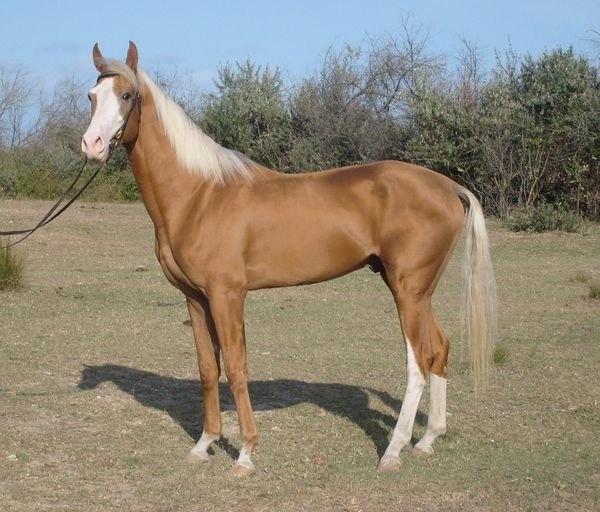 It won the bronze medal in the Tokyo Summer Olympics in 1964 and gold in the 1968 Summer Olympics.